We often think about the stress in our own lives as we try and juggle multiple priorities. However, have you ever thought about how stress can affect a dog’s life? 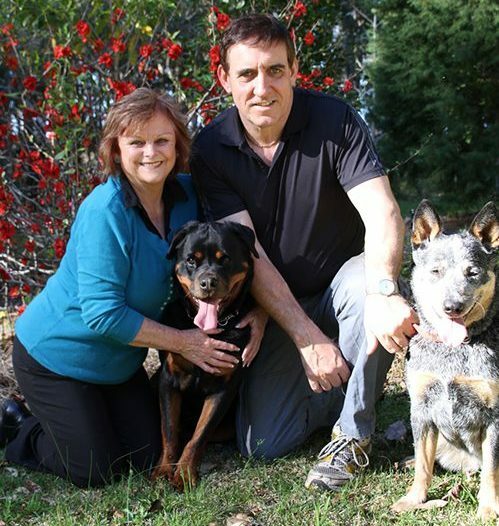 Bark Busters was founded by Danny and Sylvia Wilson in Australia 28+ years ago. Sylvia worked as an RSCPA Shelter Manager and made it her business to study canine behavior. She has found through her extensive studies and observations that when dogs are taken to strange or unfamiliar environments, they undergo stress that can last up to two weeks if the dog remains in that situation. This finding is based on a 10-year study of a steady stream of dogs that were surrendered to the busy animal shelter where Sylvia worked. Sylvia’s studies involved the monitoring of each dog that was surrendered to the shelter, as well as each dog’s progress over several weeks. One distinct observation was that some dogs went into a deep depression during the first few days of being placed in the refuge. During the study, Sylvia also noticed that the dogs again went through a period of stress when they were re-homed. 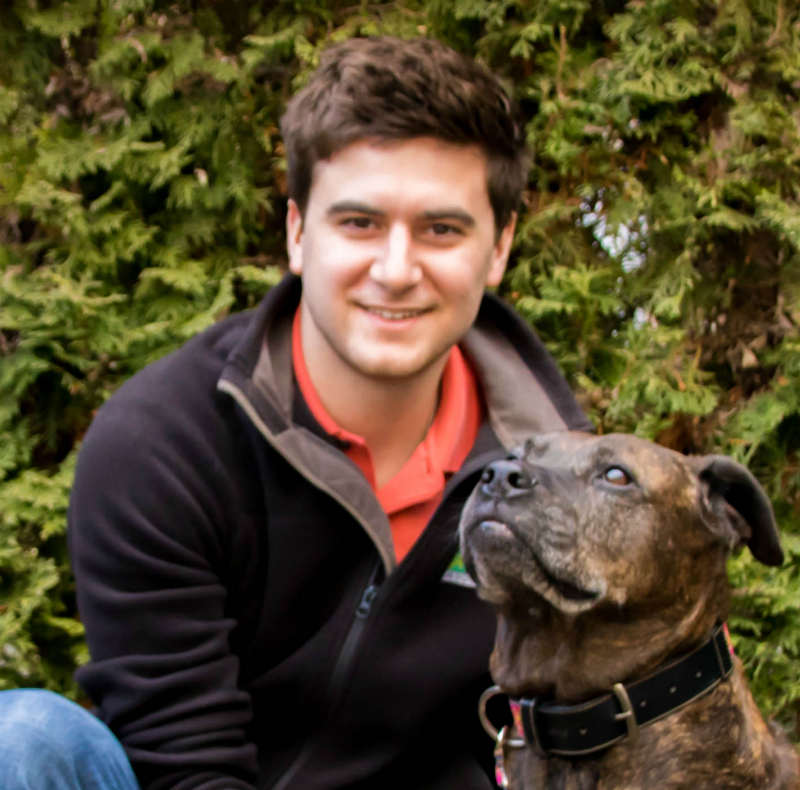 These findings led Sylvia and her husband Danny to form Bark Busters Home Dog Training. This company was formed upon their beliefs that if dogs suffer stress when taken out of their normal (familiar) environment, it stands to reason that their learning abilities would be impeded in those circumstances too. It would therefore be very difficult for the dog to undergo effective training in such circumstances. No matter if your dog is a puppy or an adult, a Chihuahua or a Great Dane, from a breeder or a shelter, regardless of what behavioral issues your dog has, Bark Busters can help! Any breed, any age, any issue!